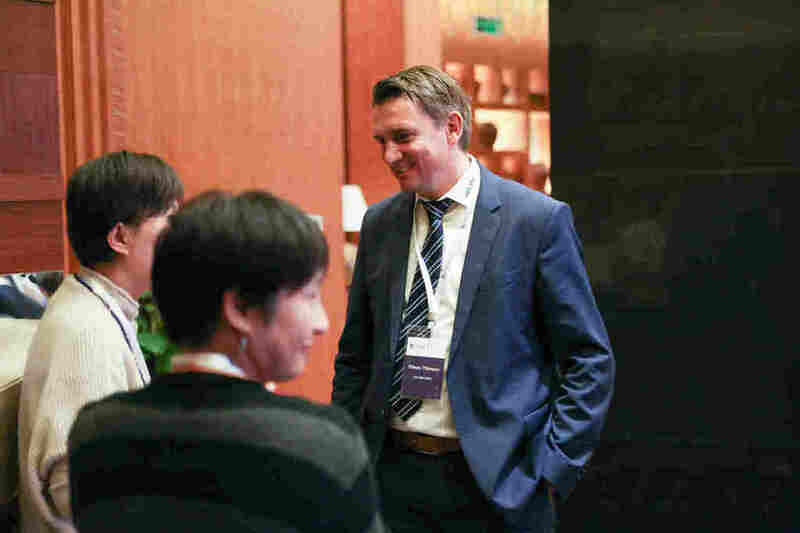 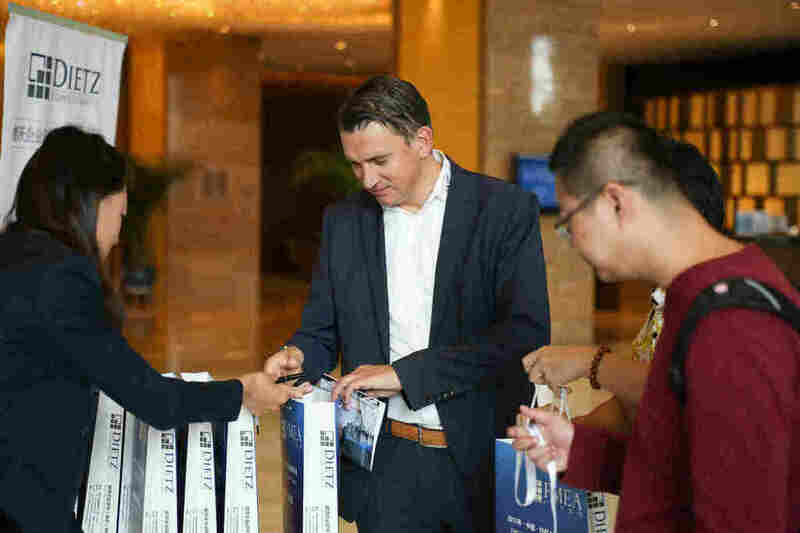 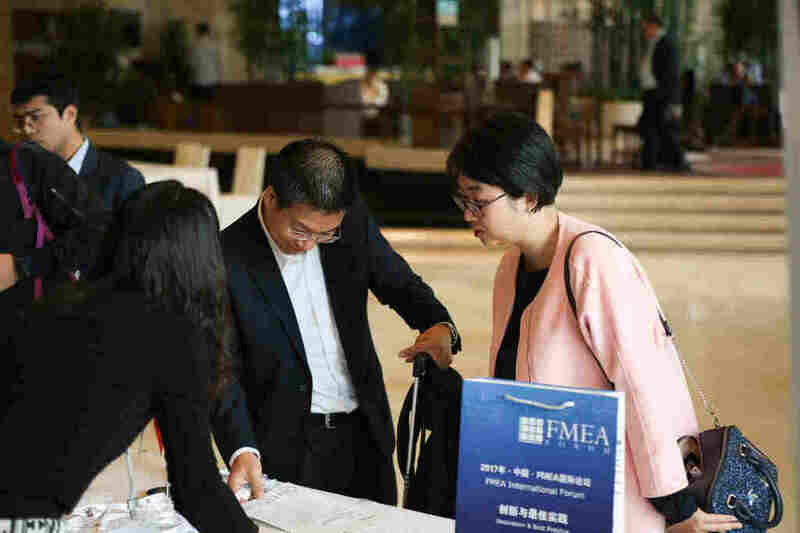 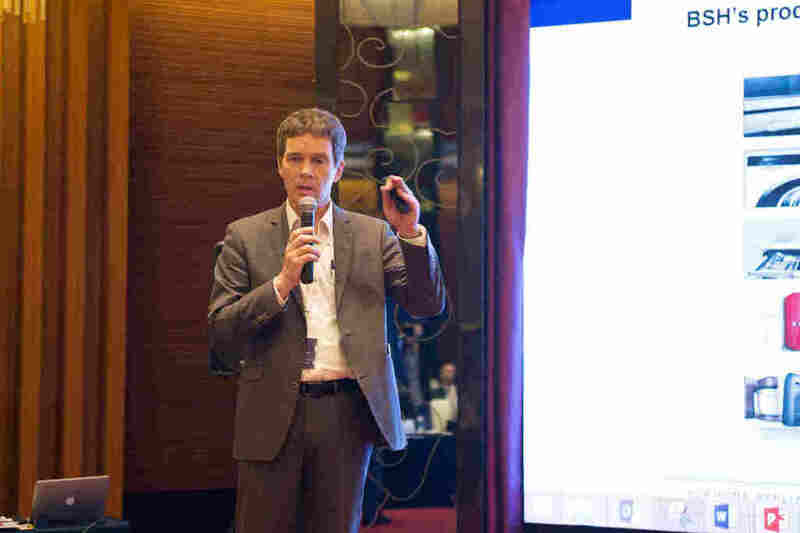 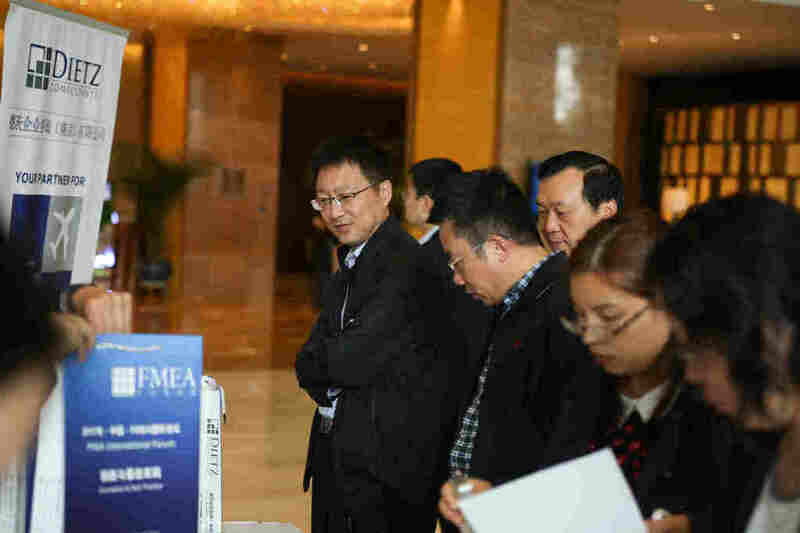 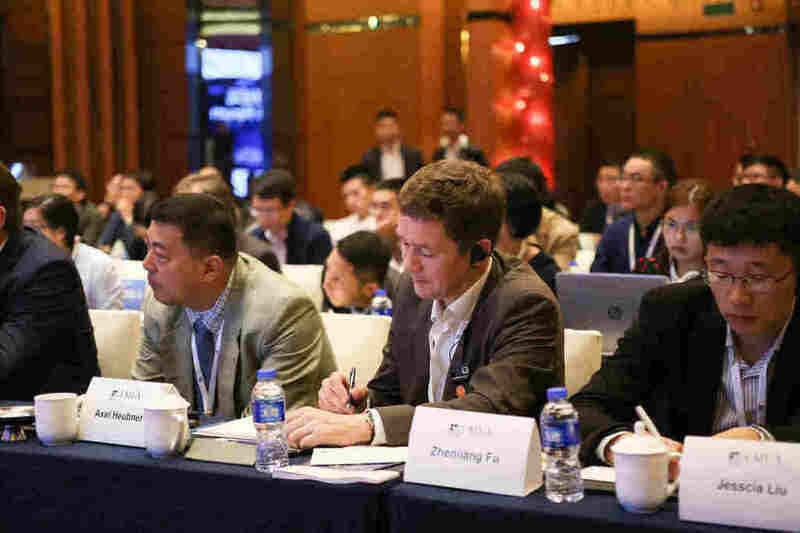 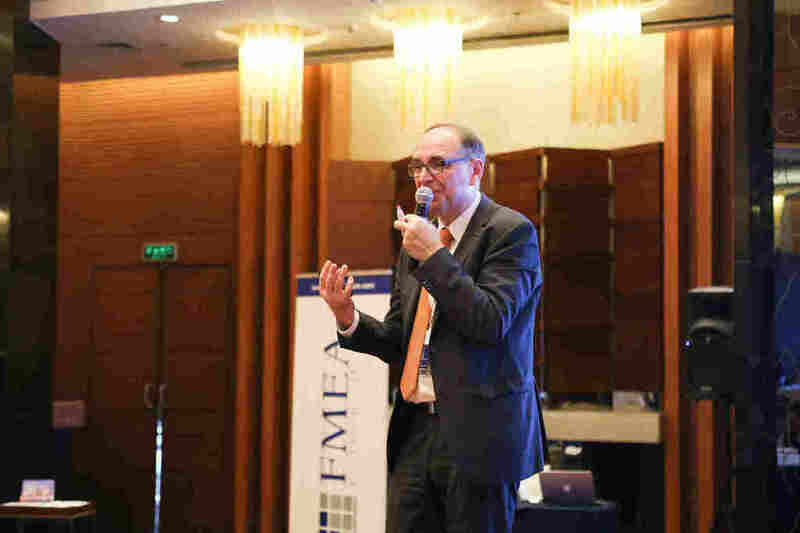 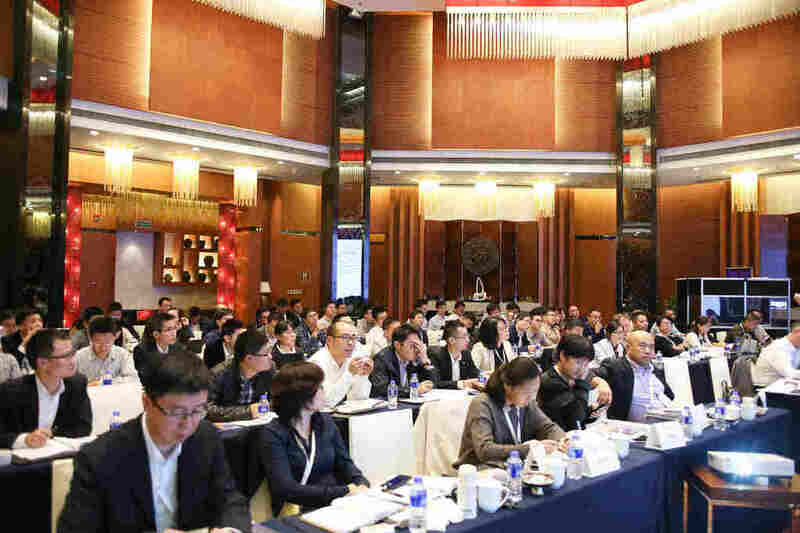 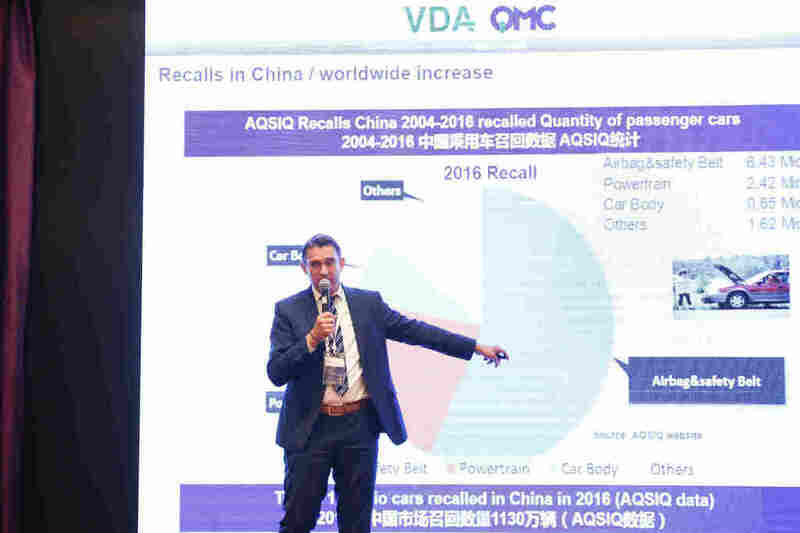 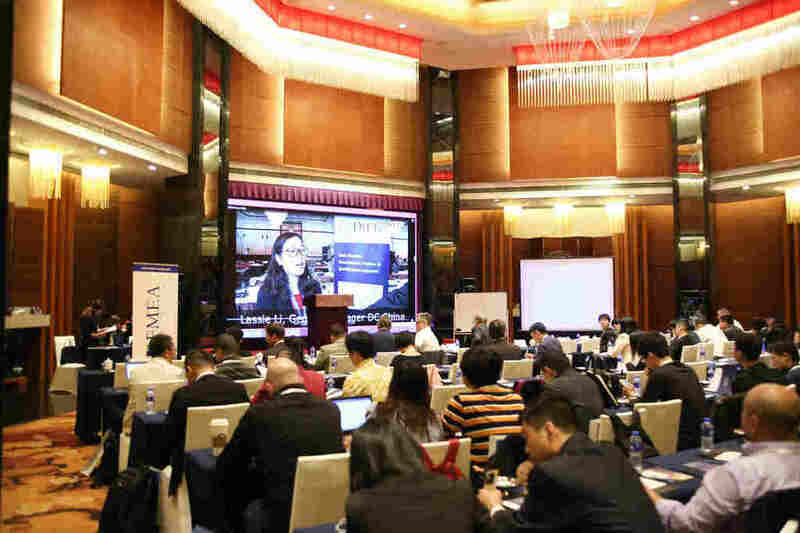 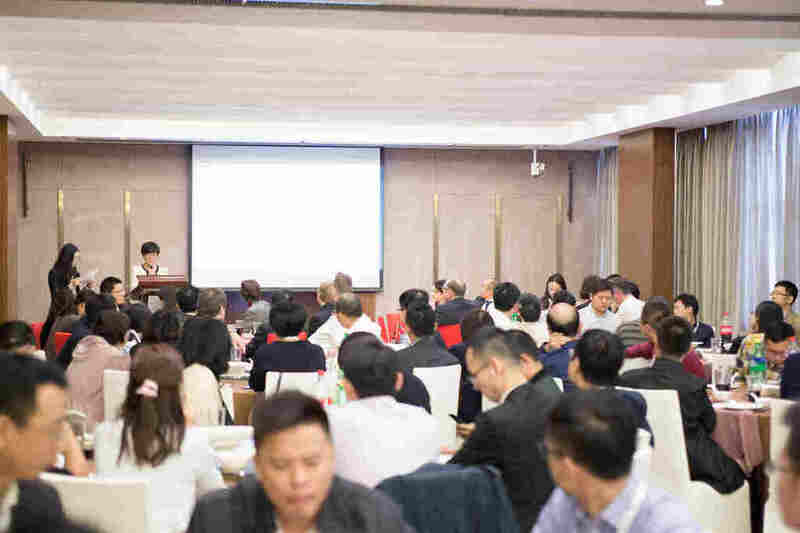 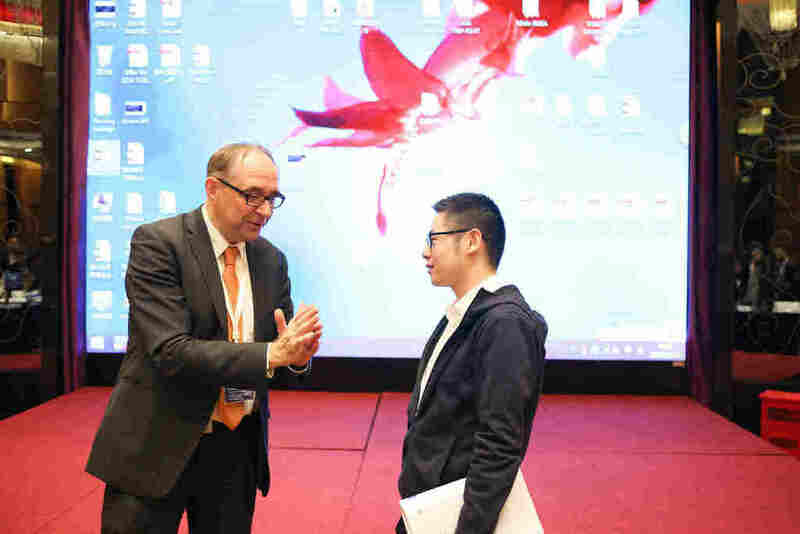 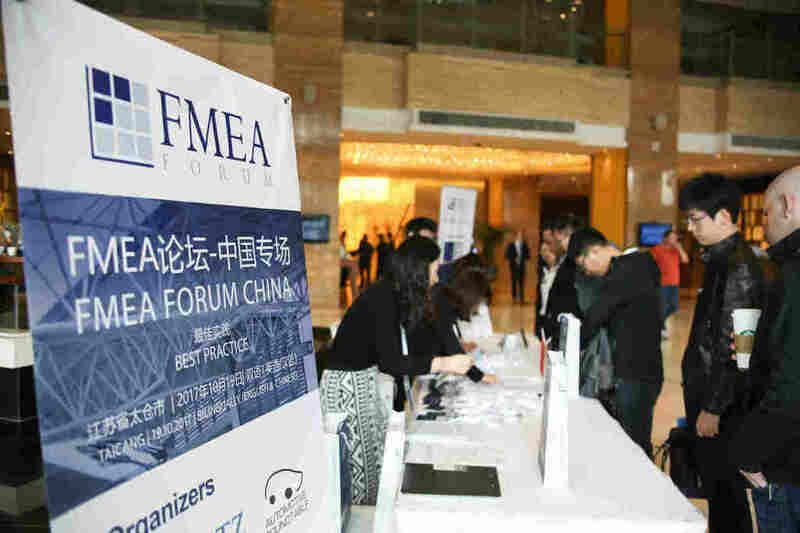 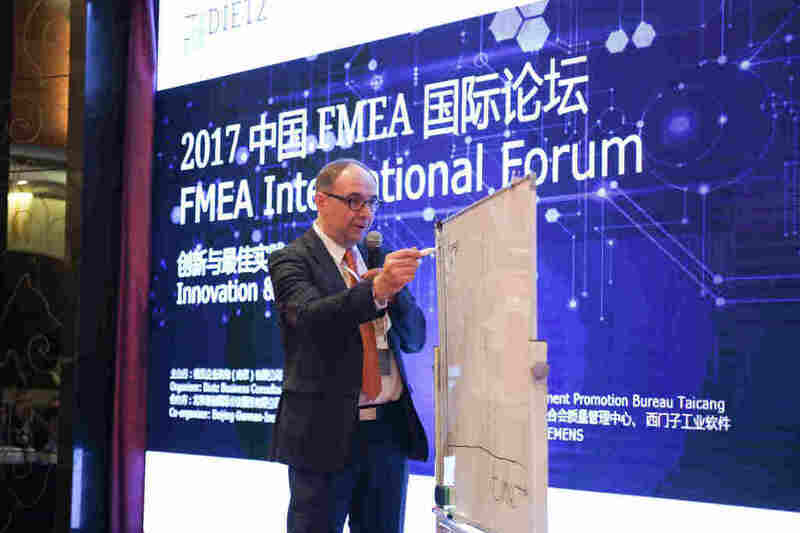 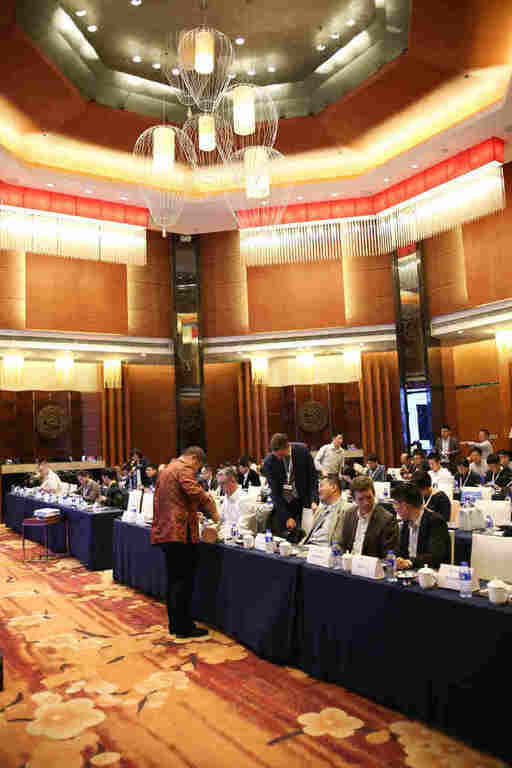 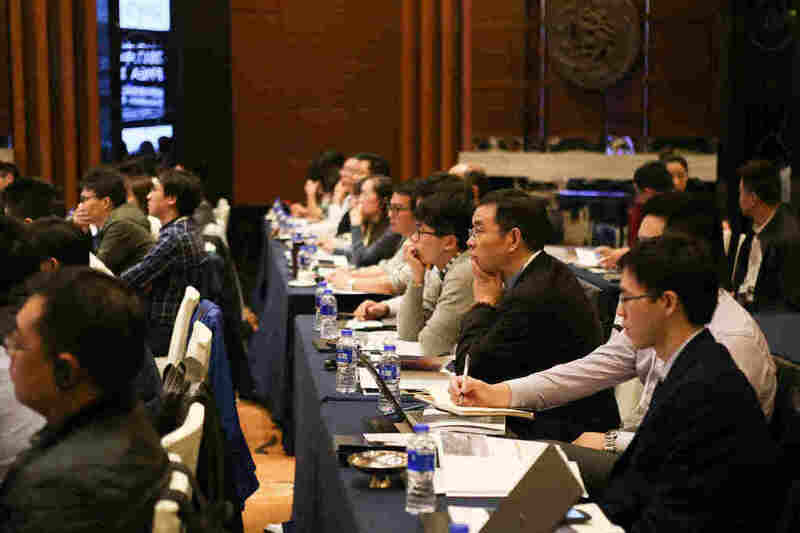 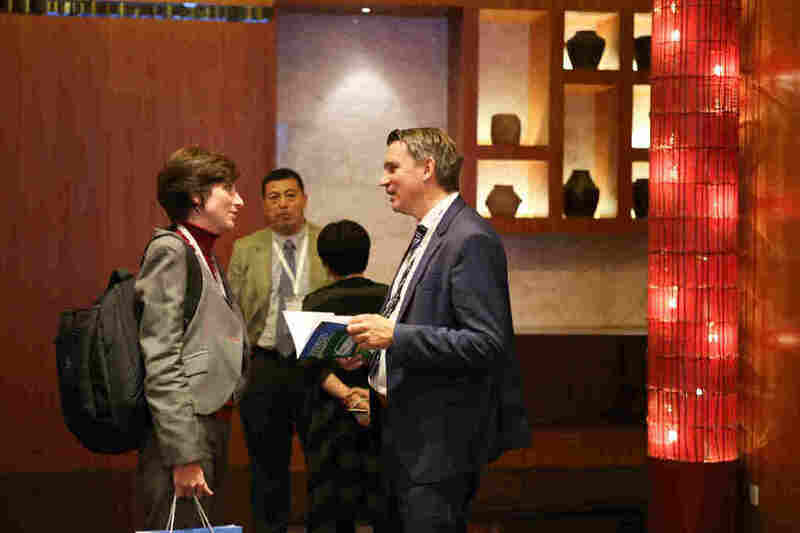 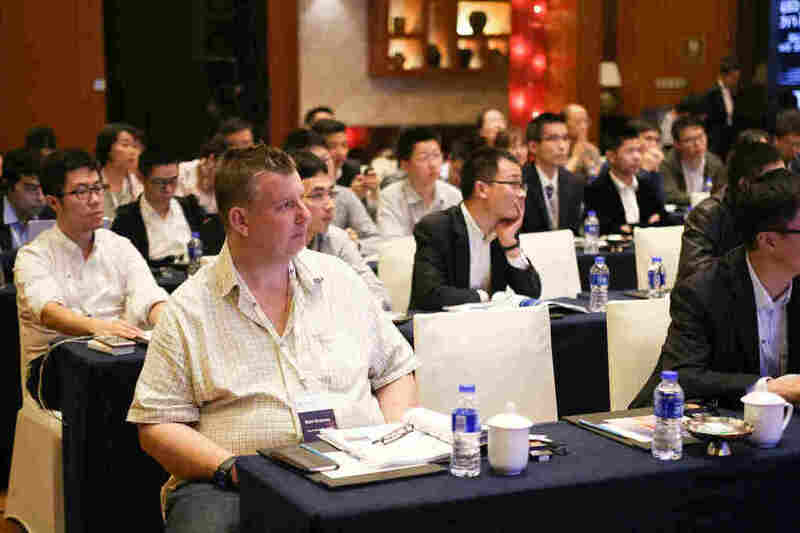 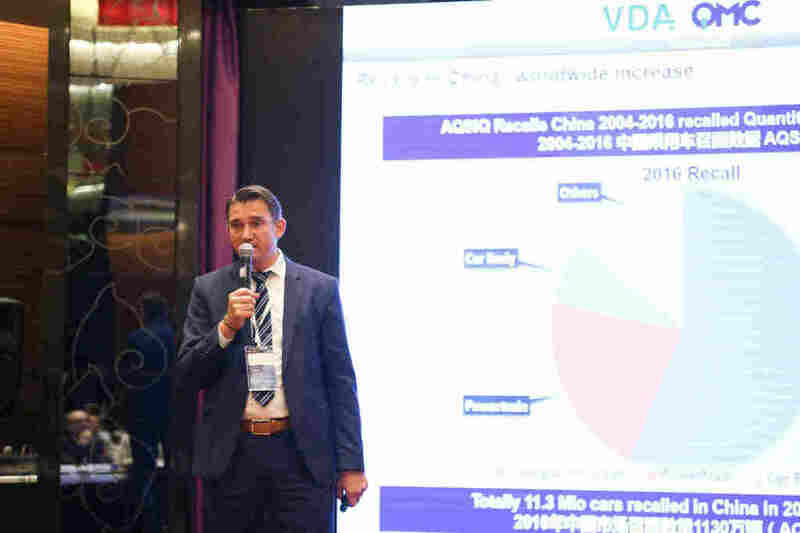 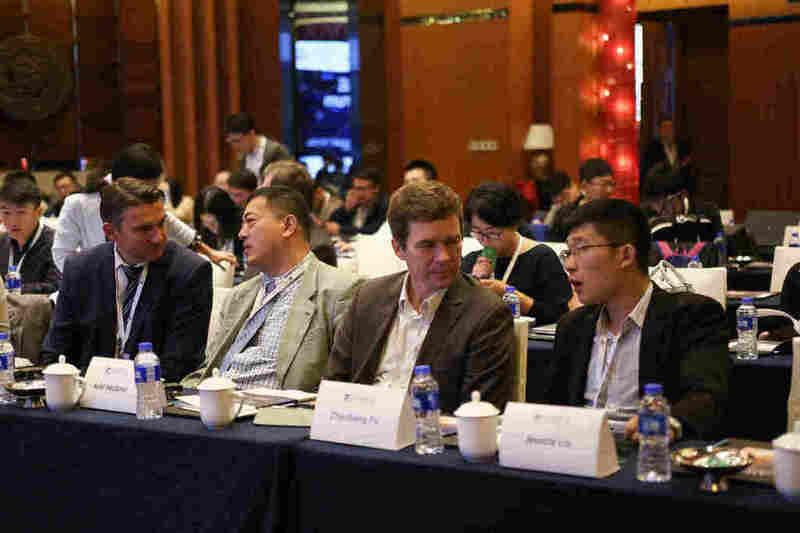 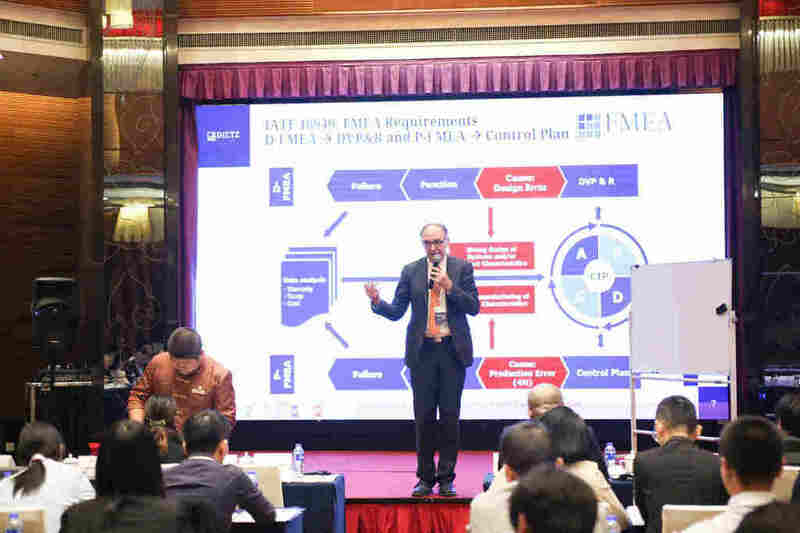 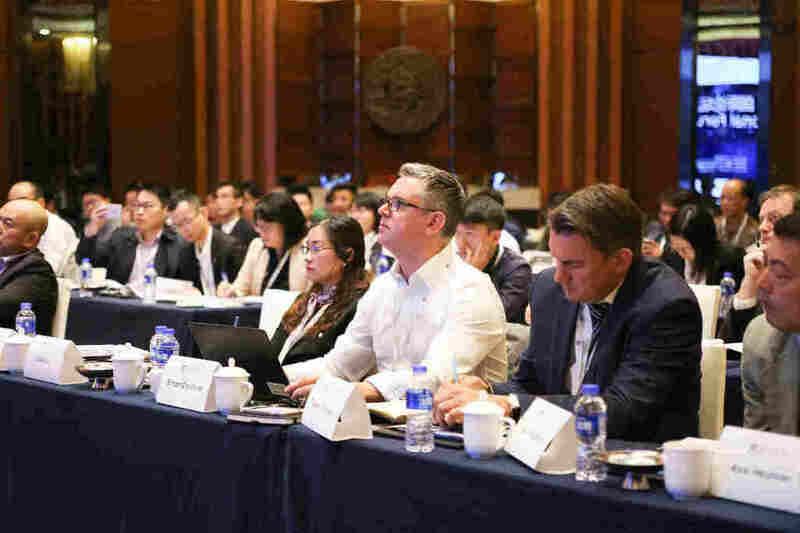 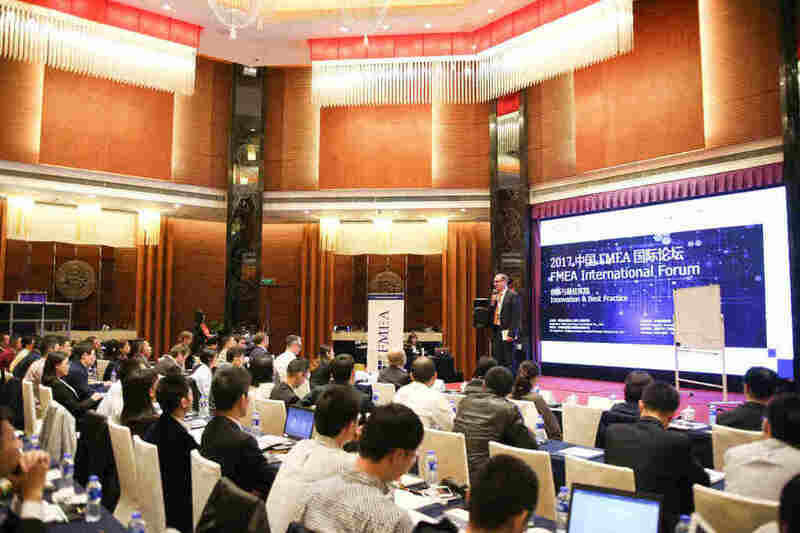 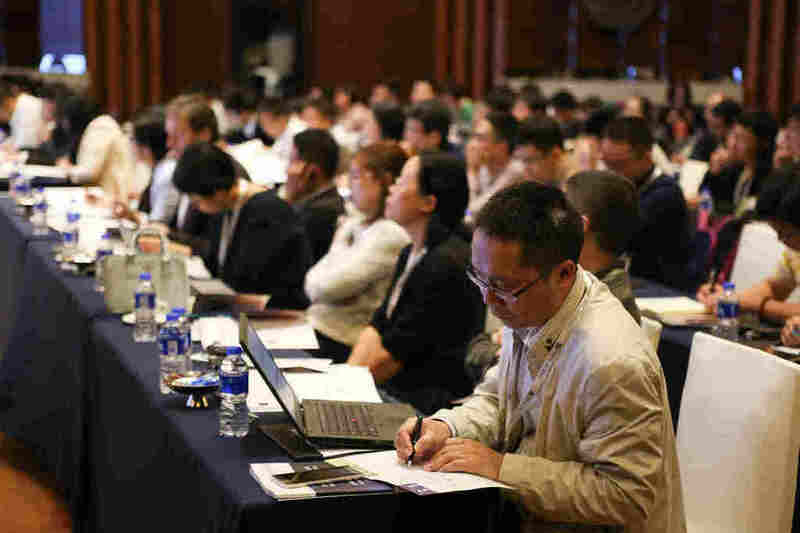 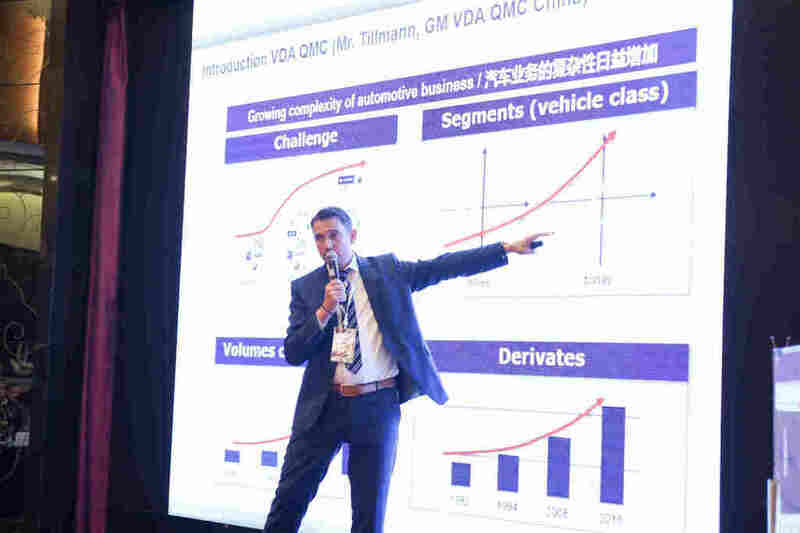 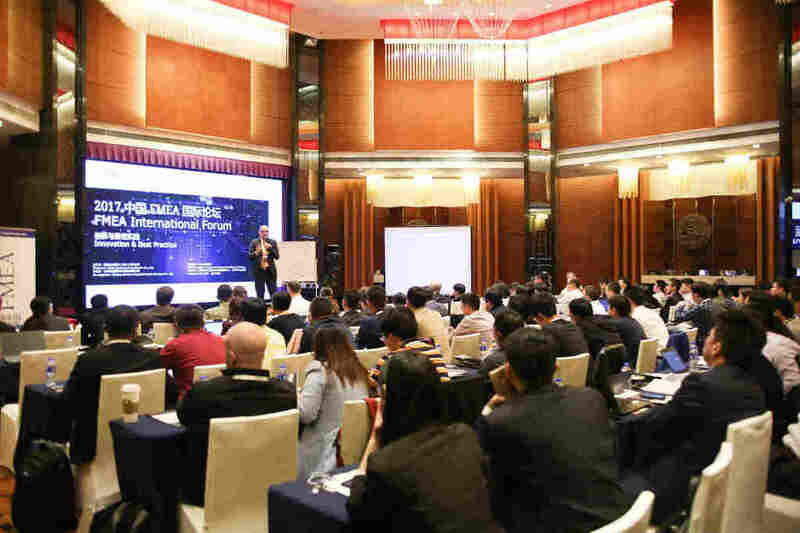 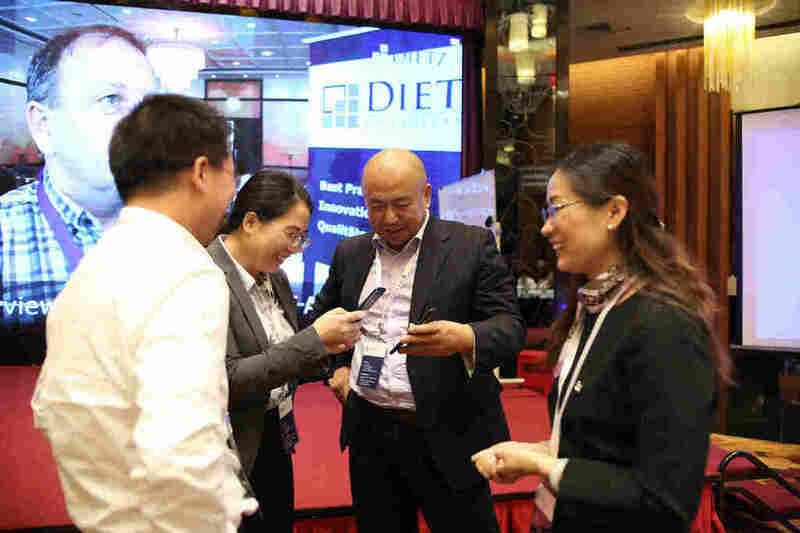 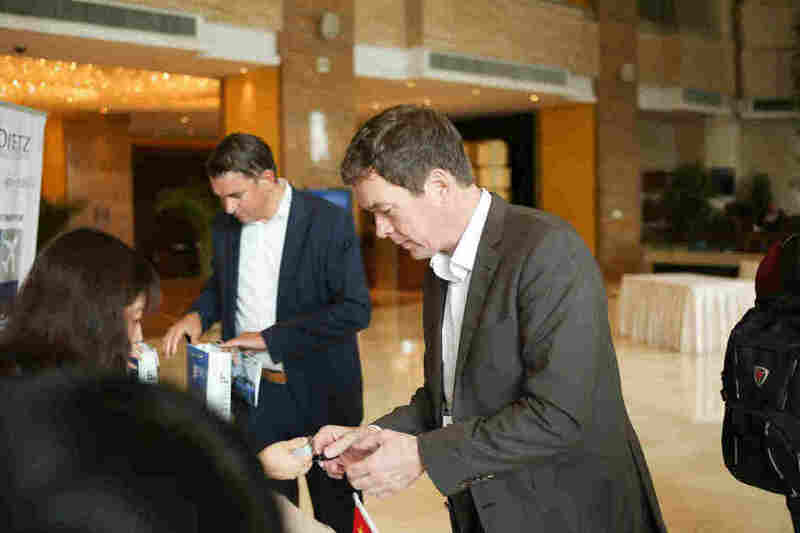 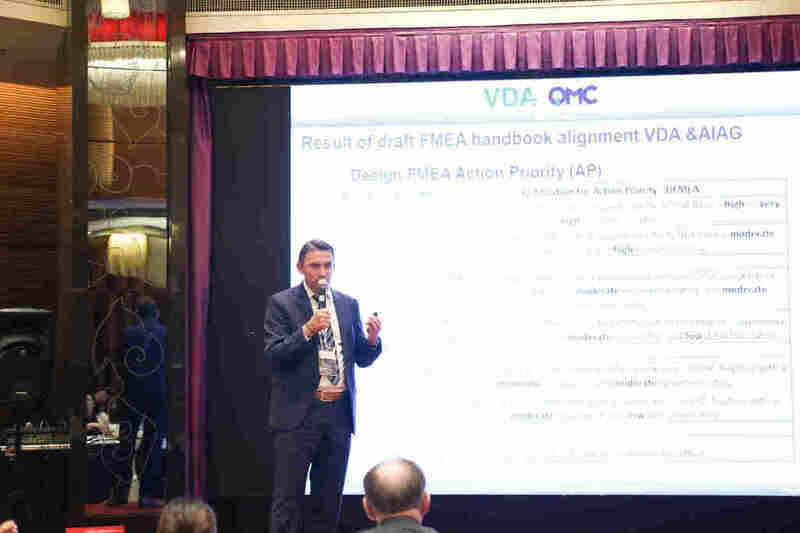 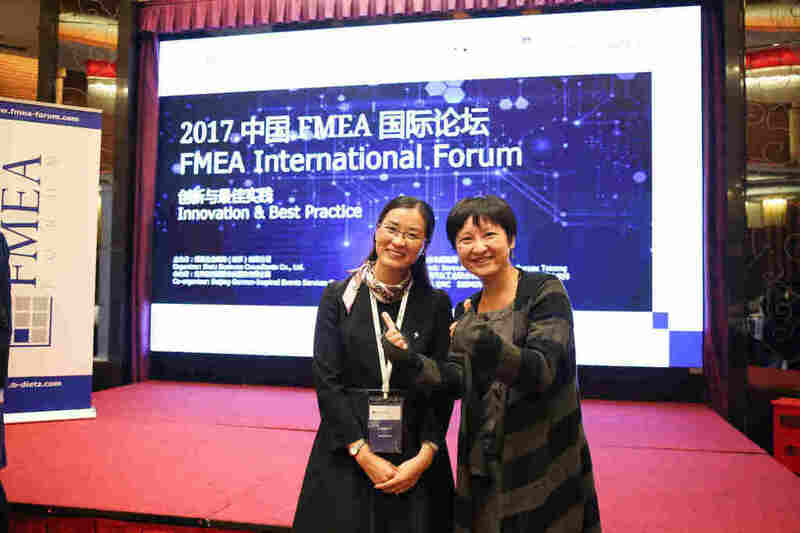 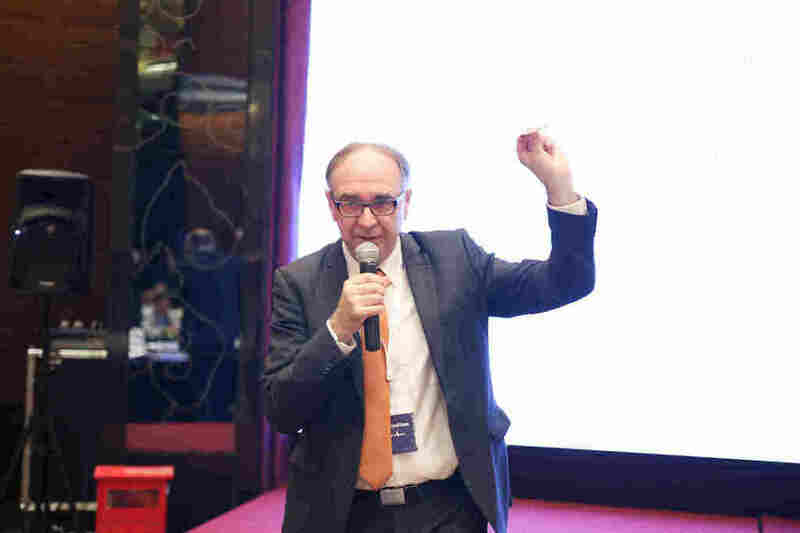 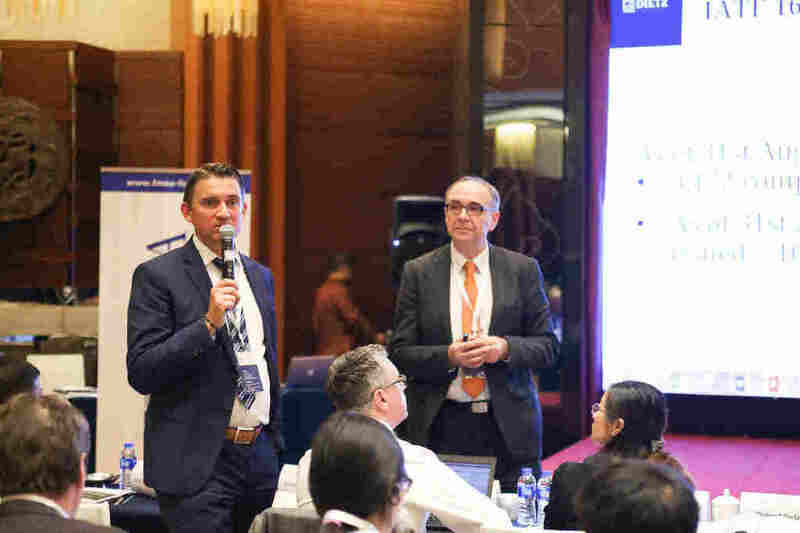 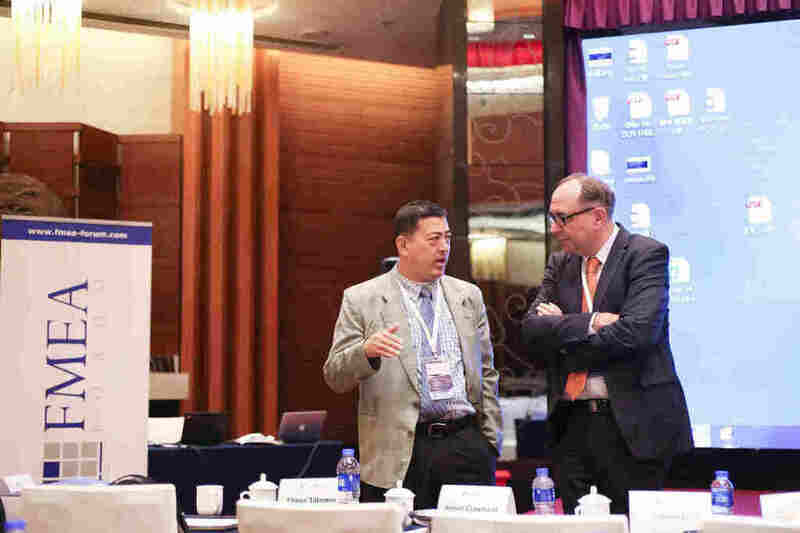 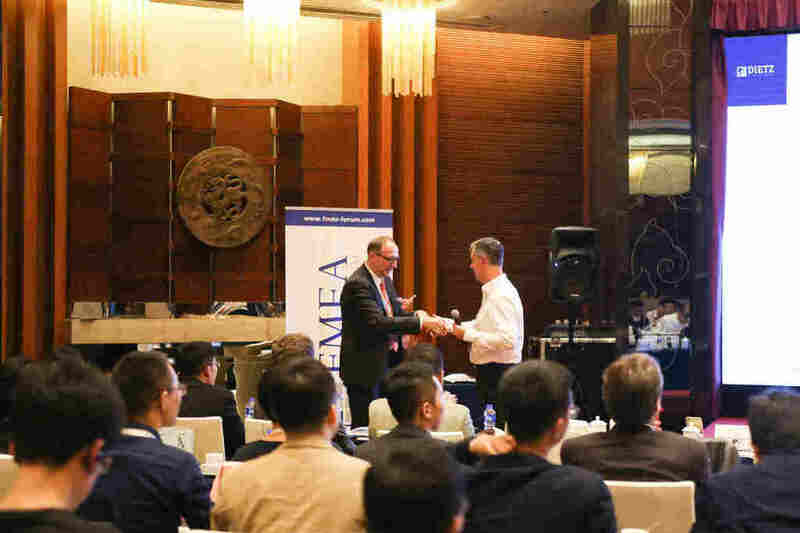 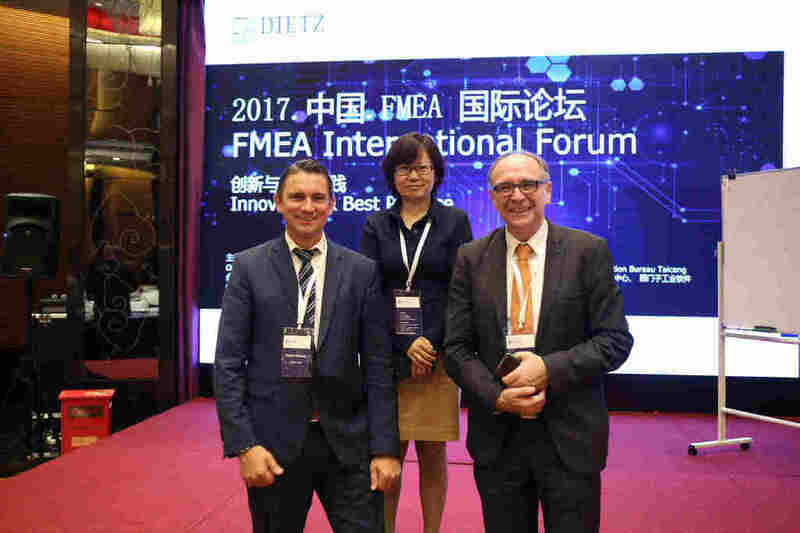 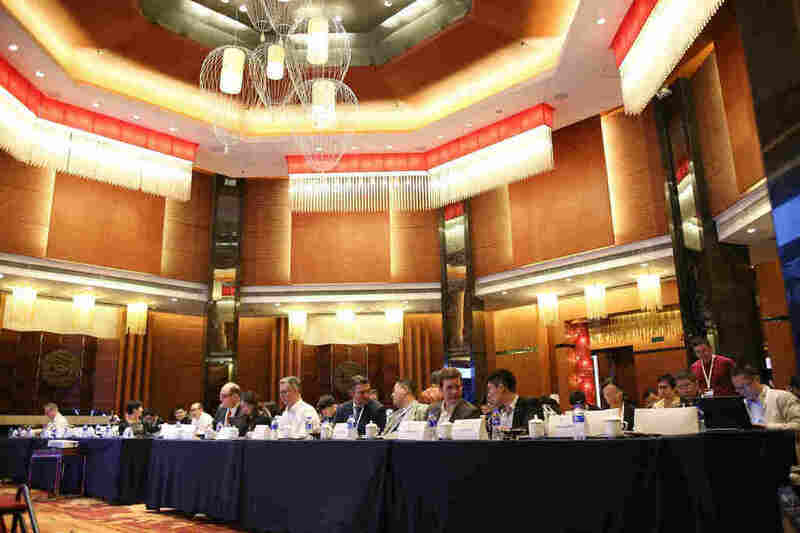 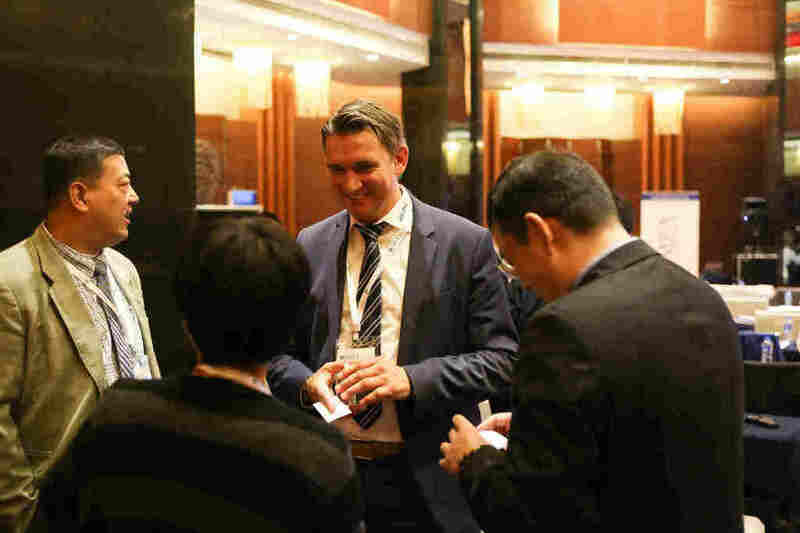 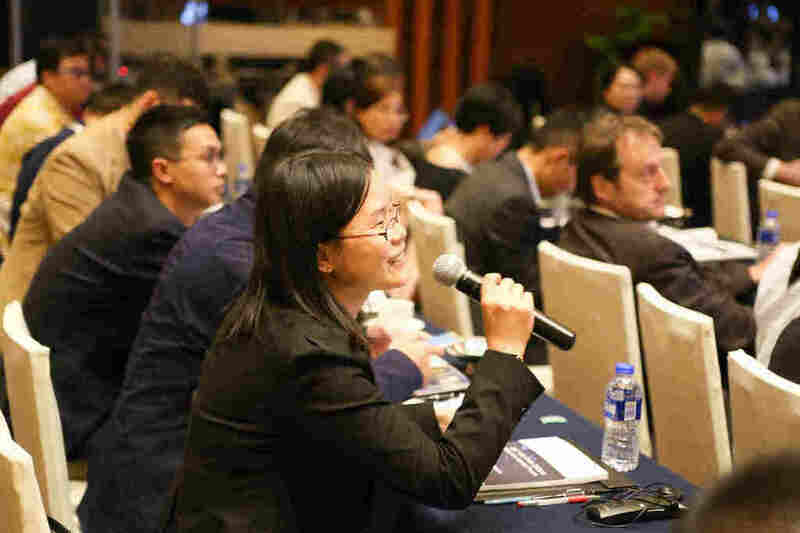 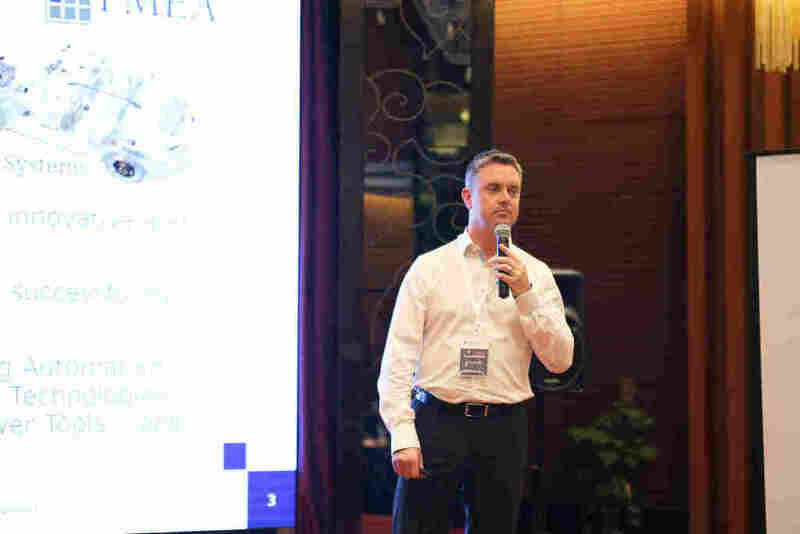 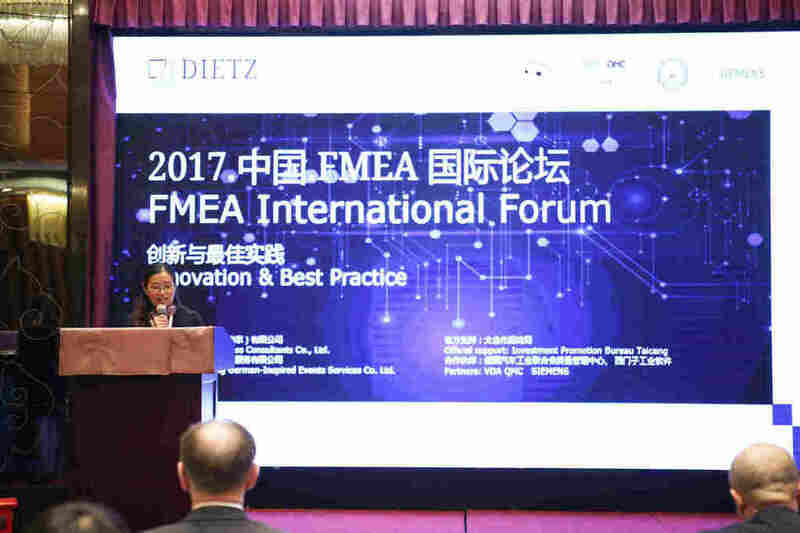 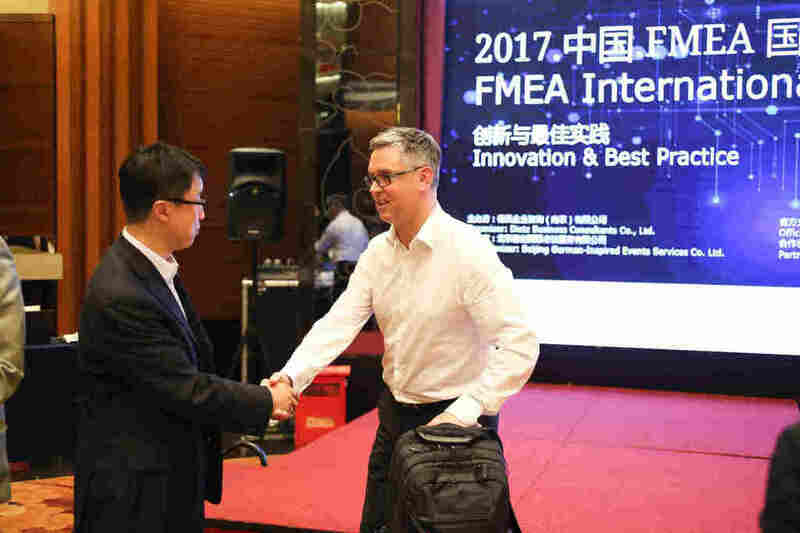 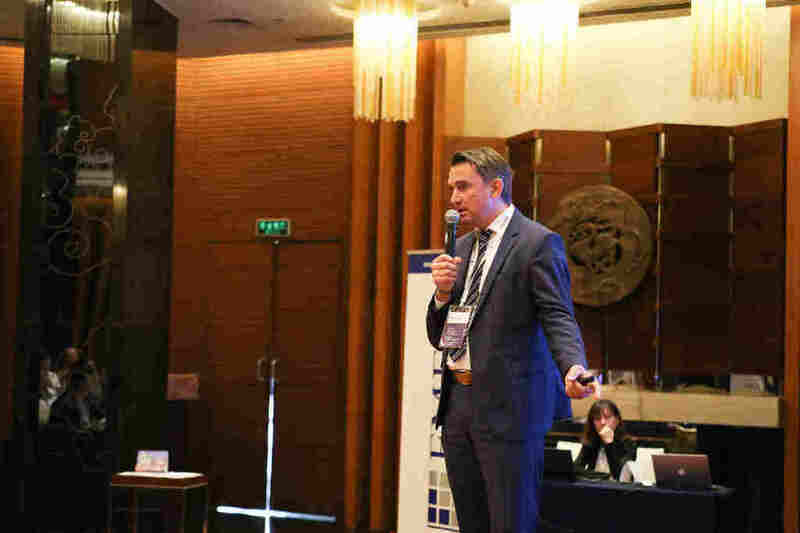 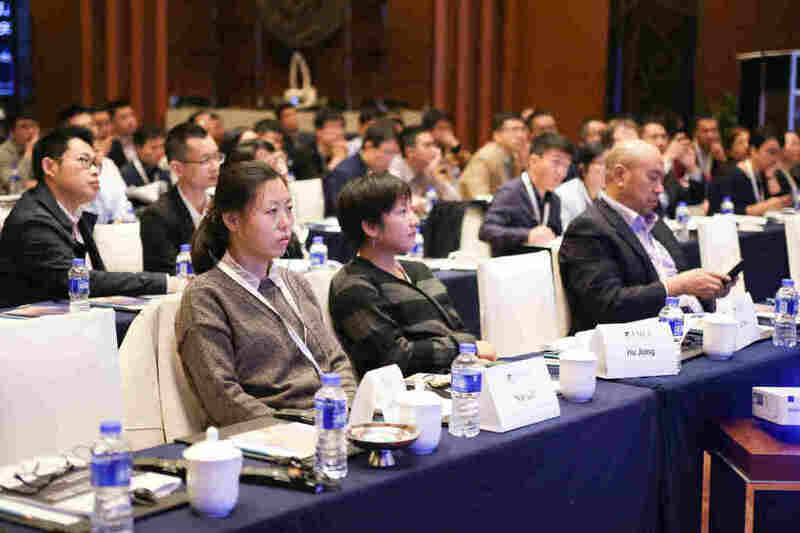 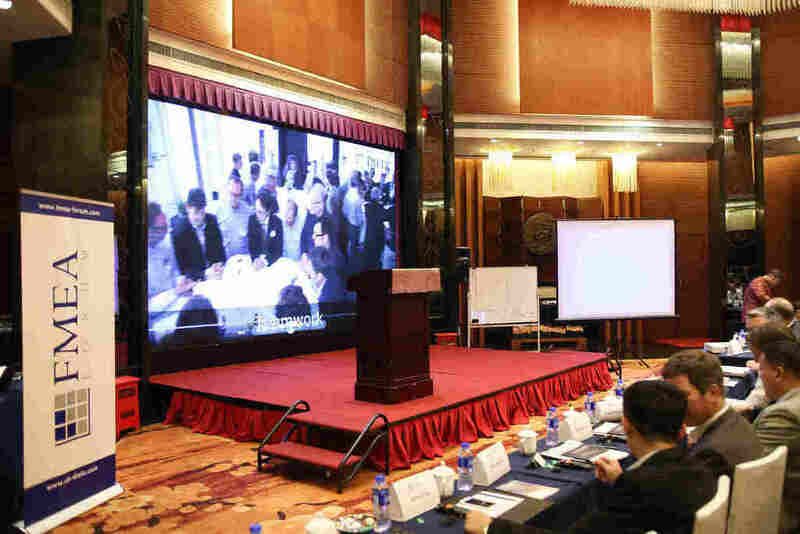 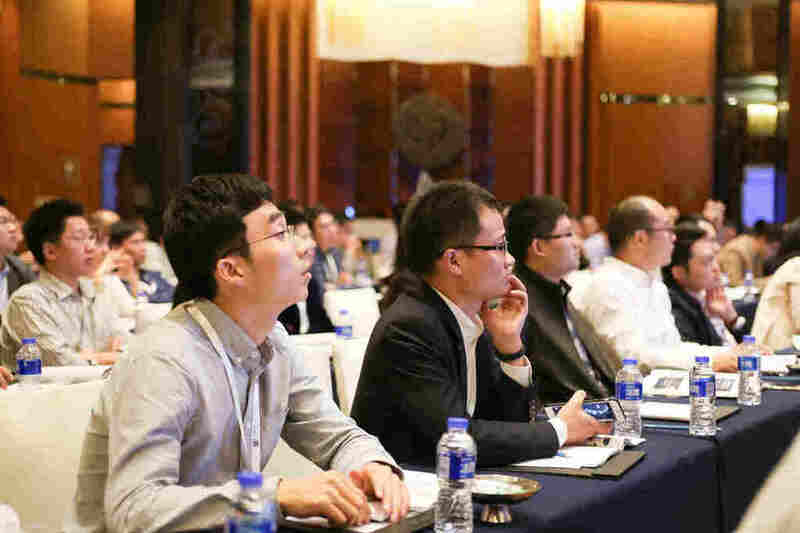 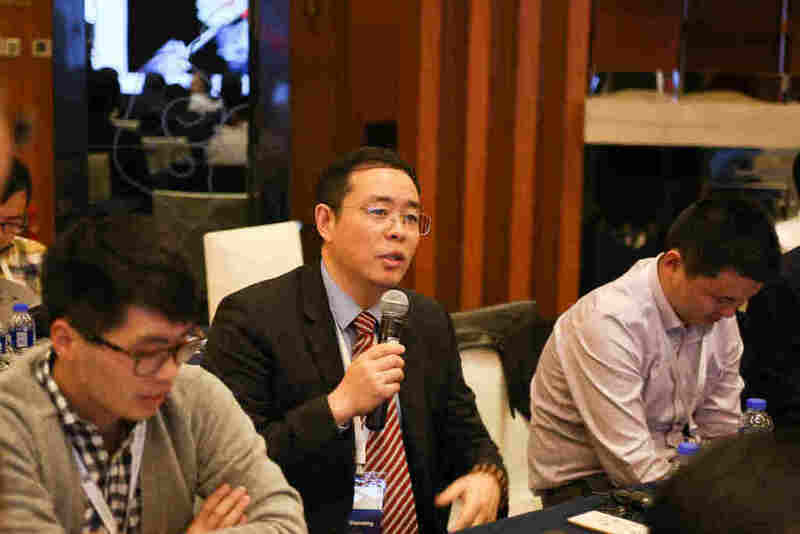 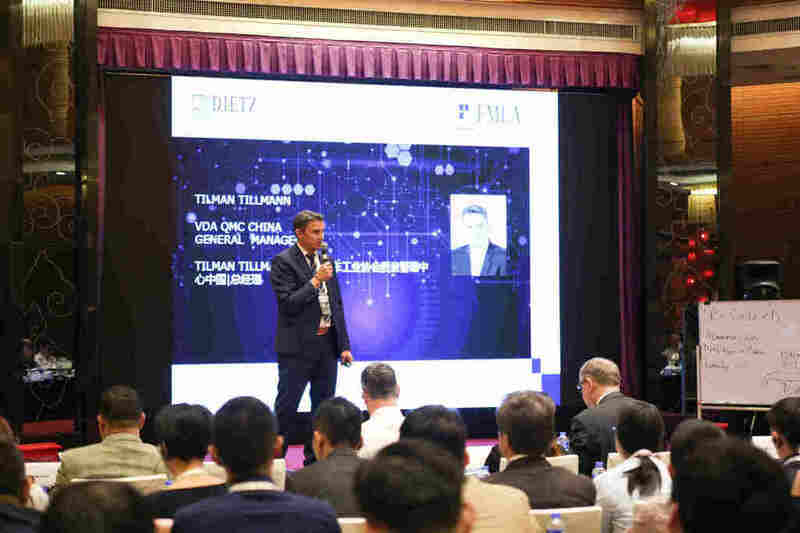 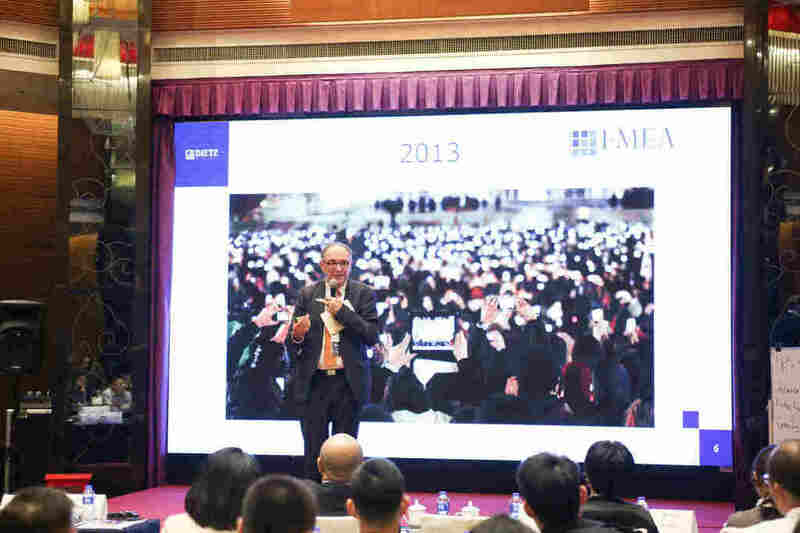 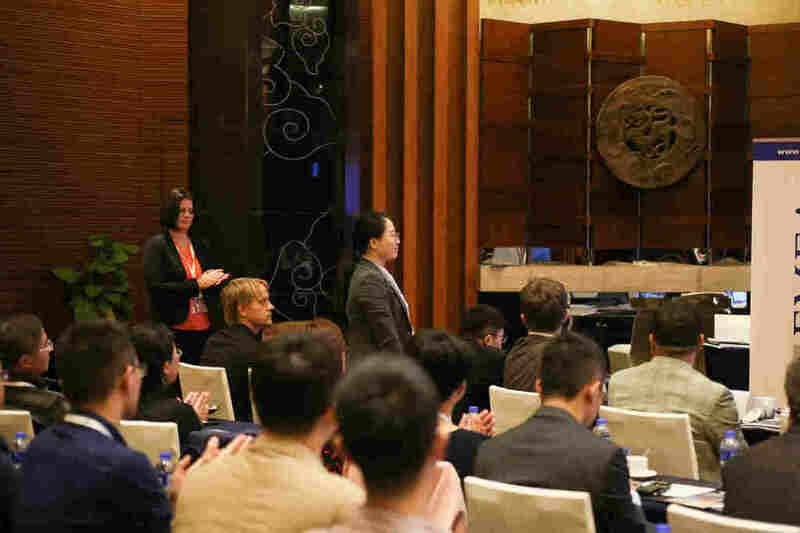 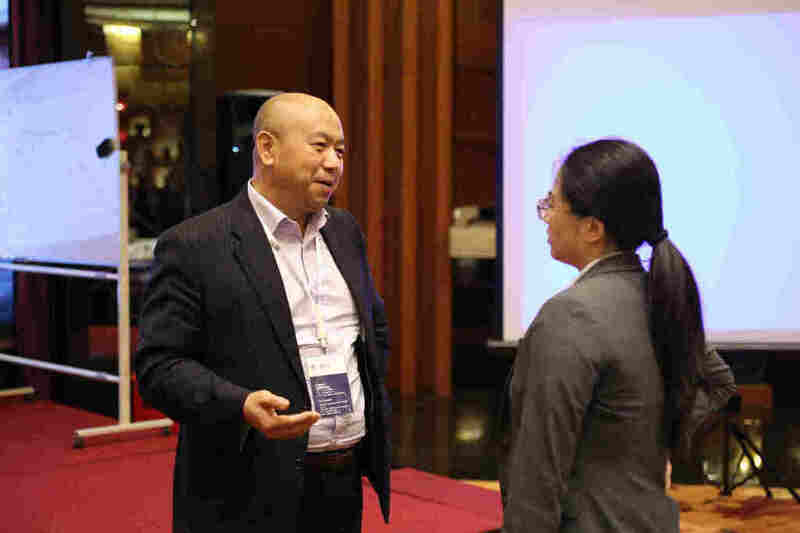 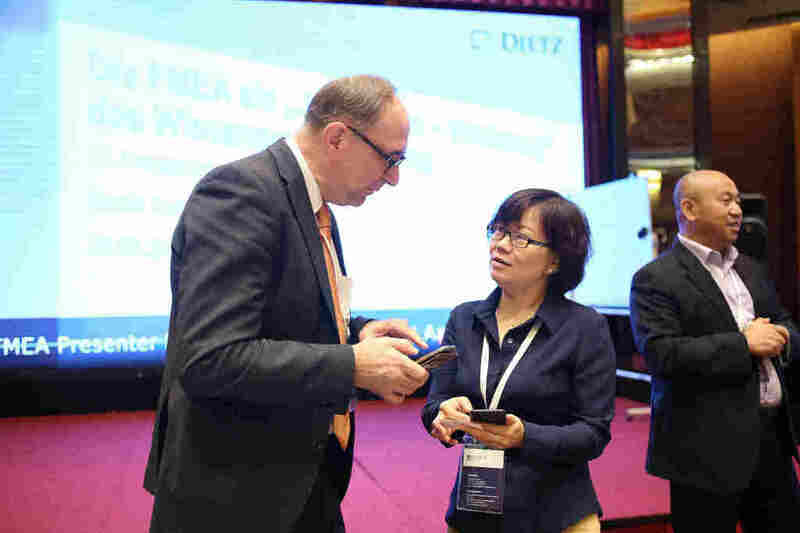 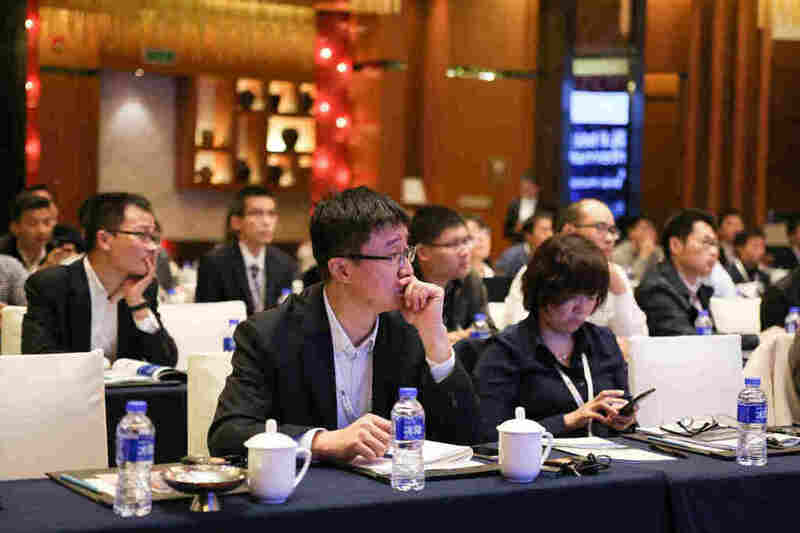 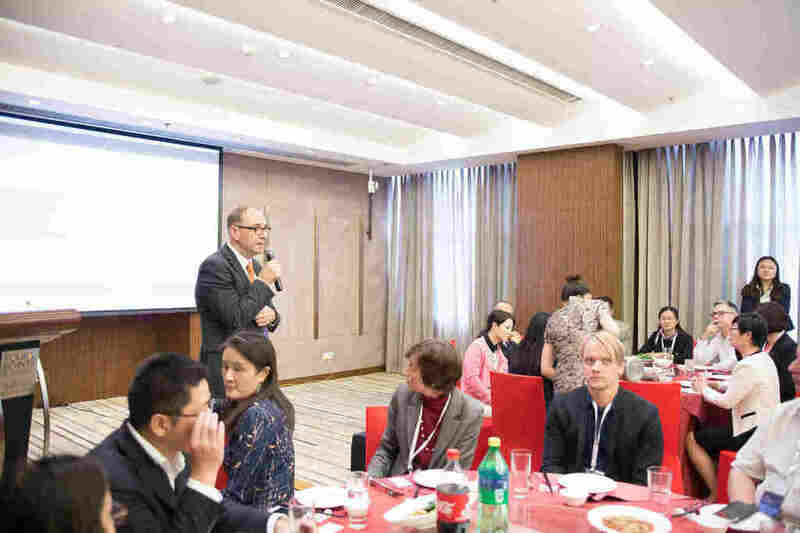 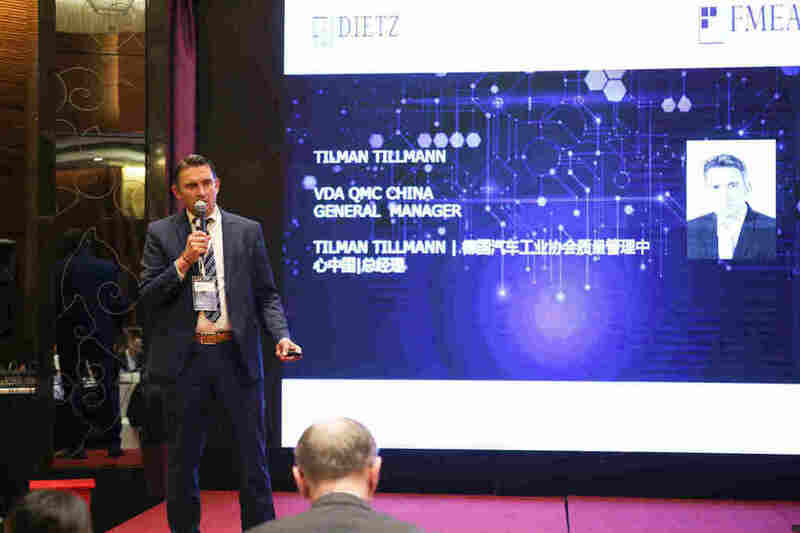 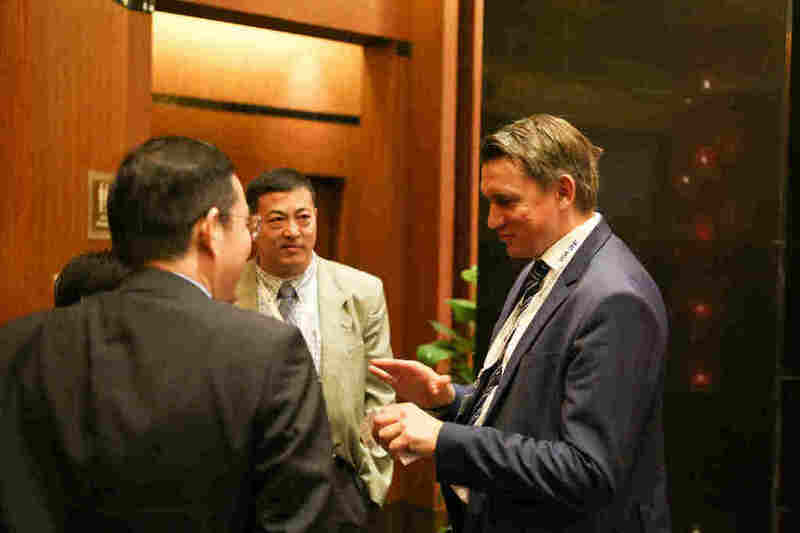 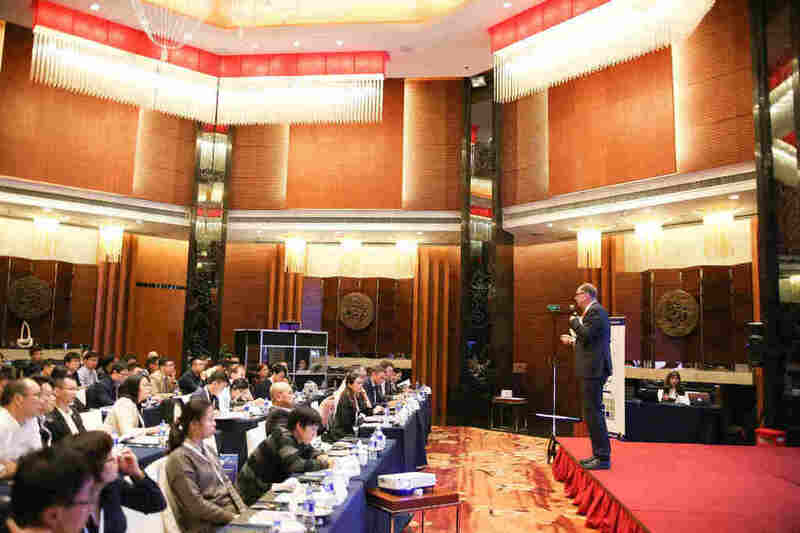 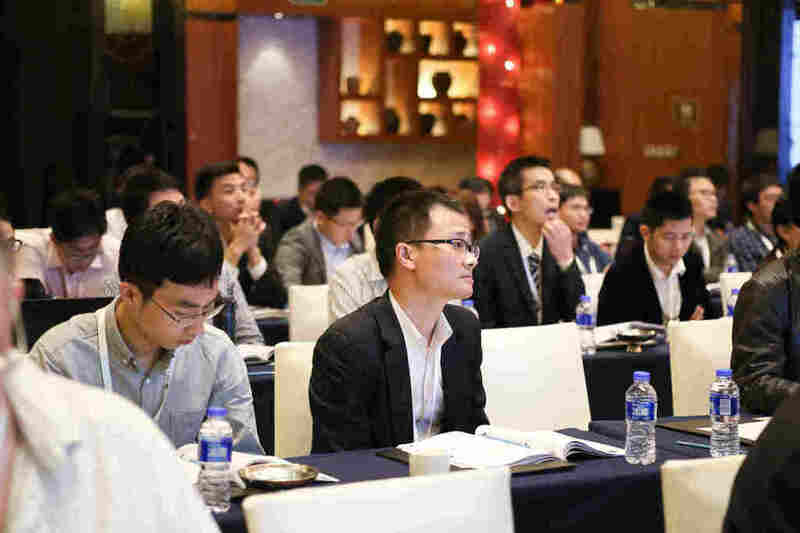 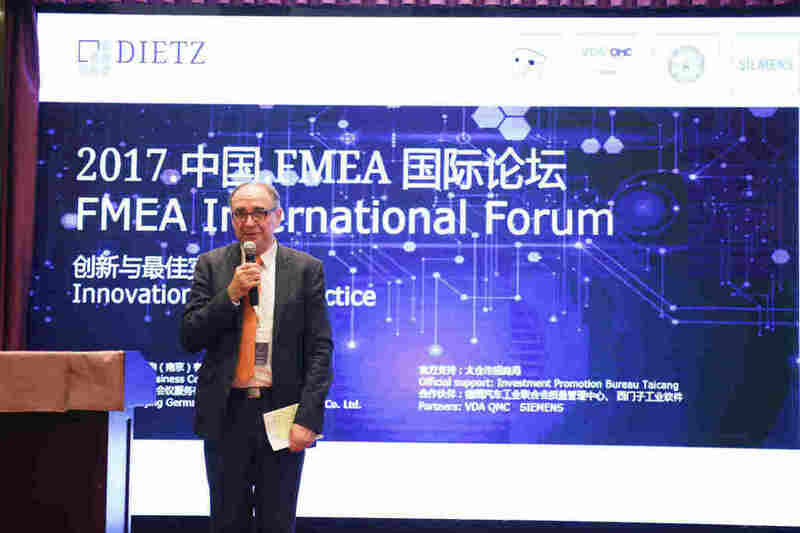 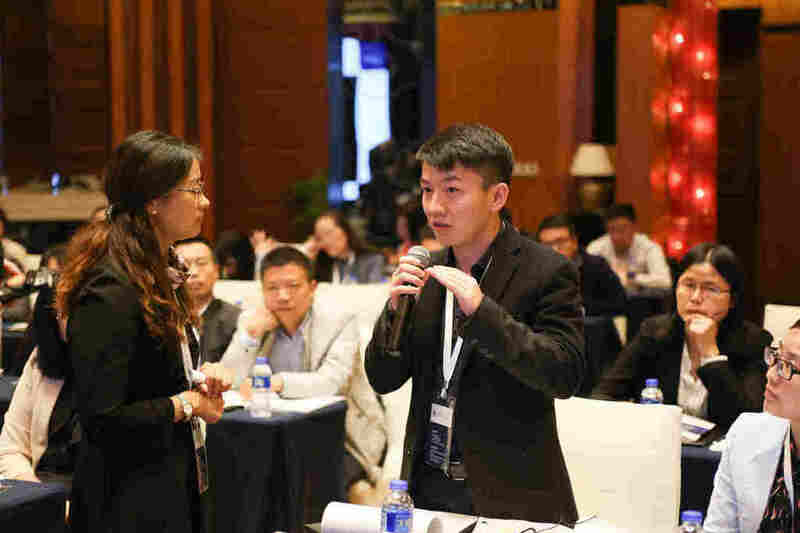 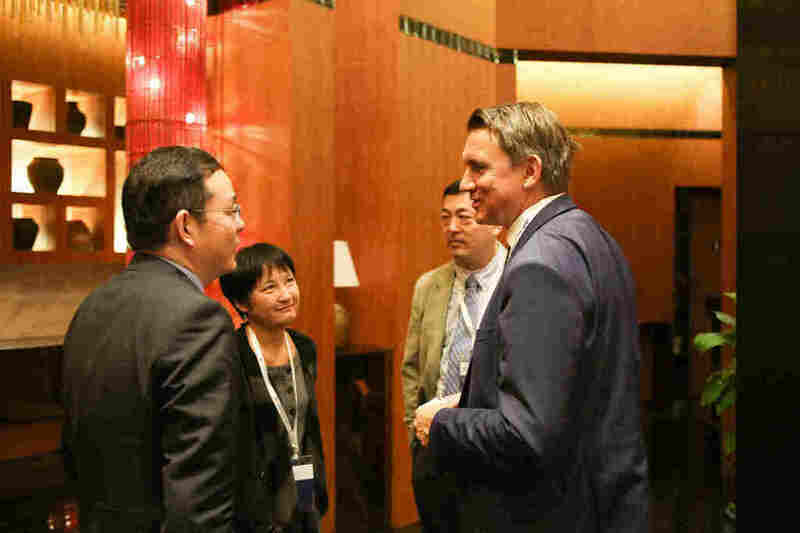 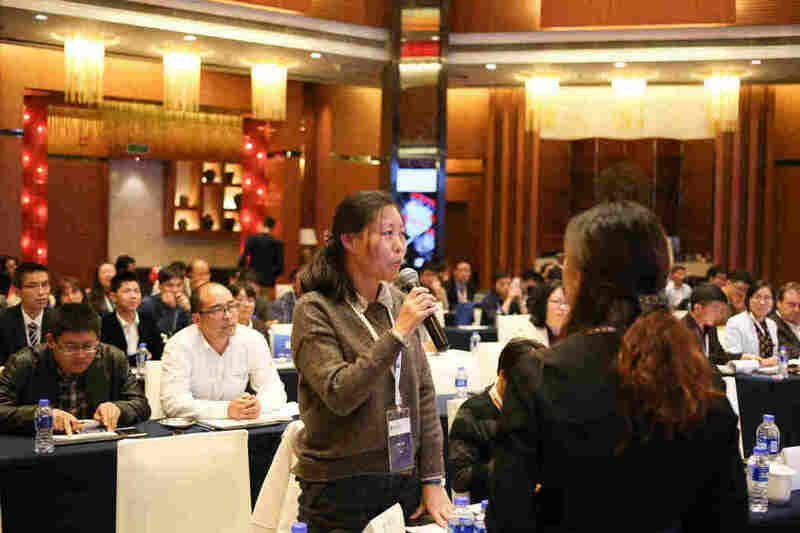 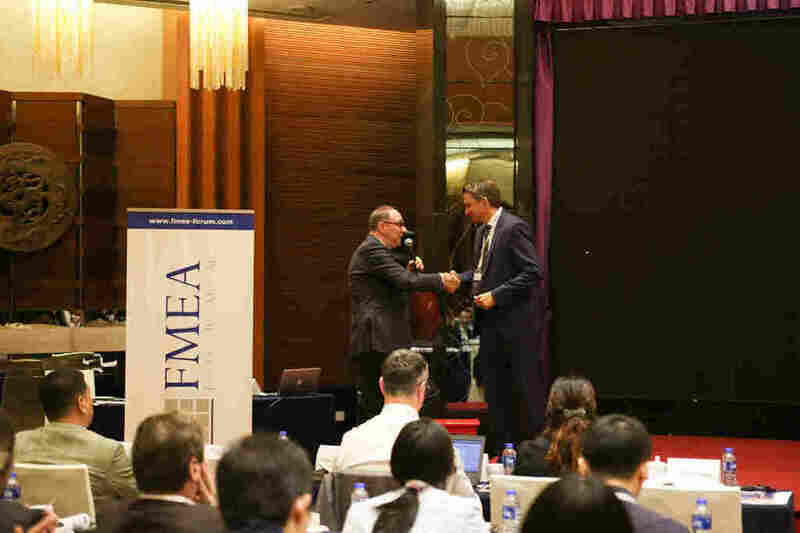 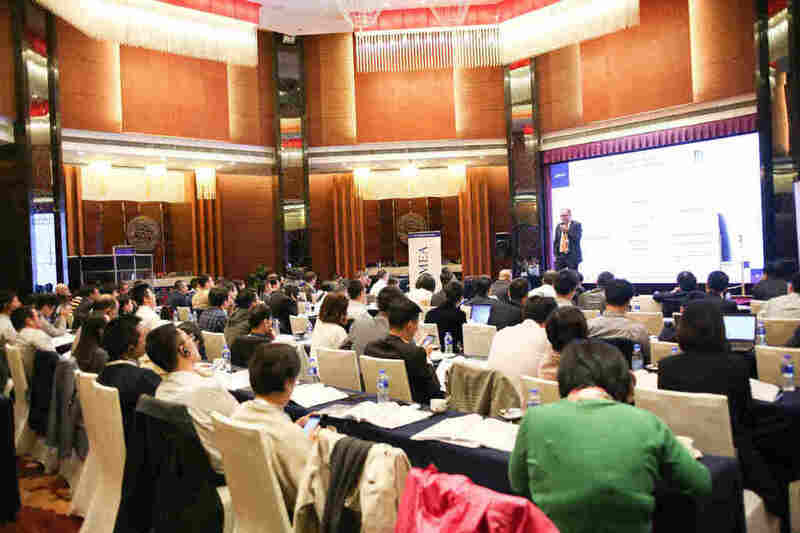 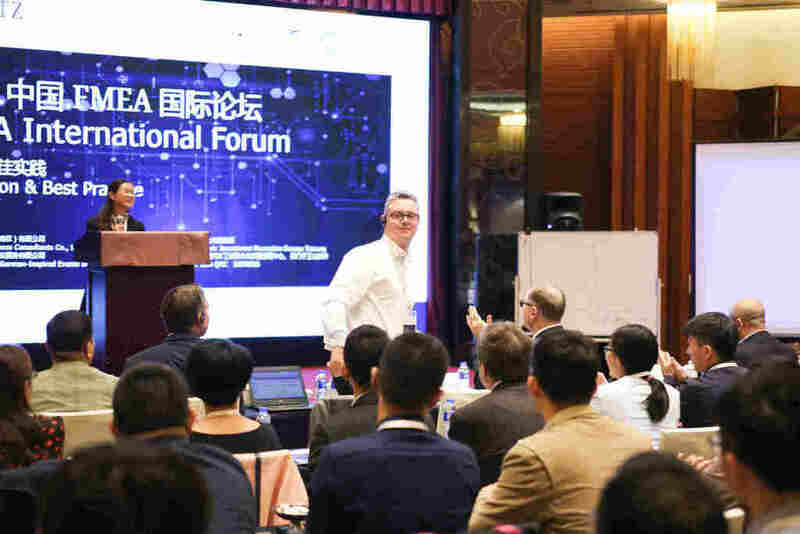 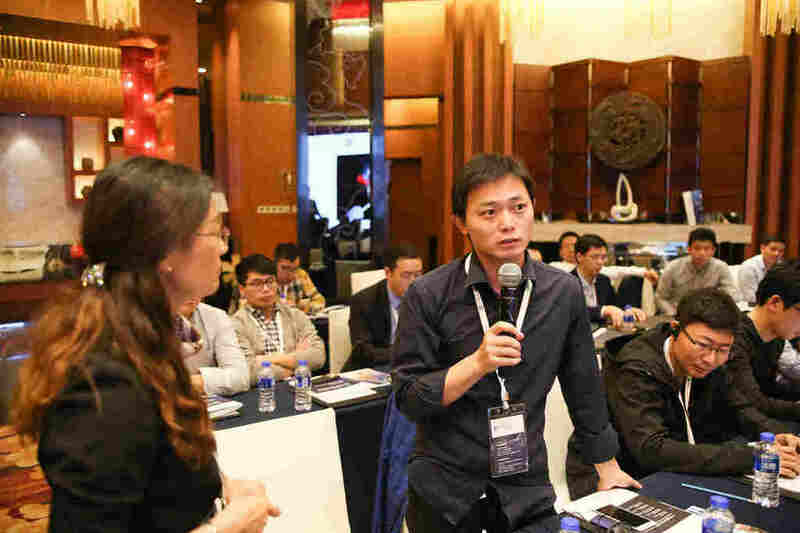 FMEA International Forum China, co-organized by Automotive Roundtable and Dietz Consultants, supported by Taicang Municipal Government, VDA QMC China and Siemens, was successfully held on October 19 in Taicang, Jiangsu Province. 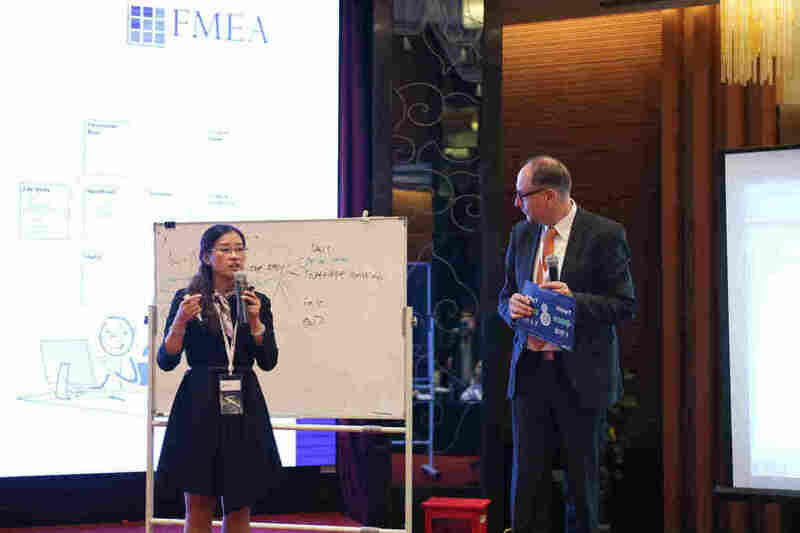 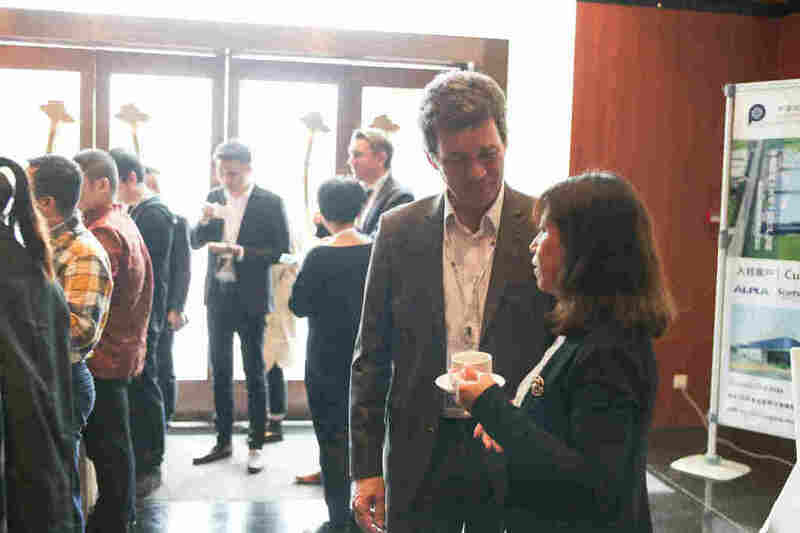 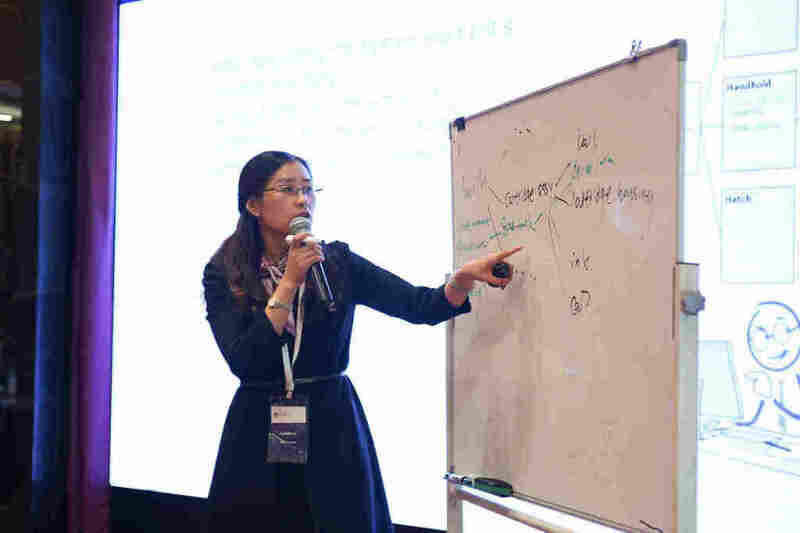 The event provided a great platform for idea and experience exchange between users and experts in the area of risk management. 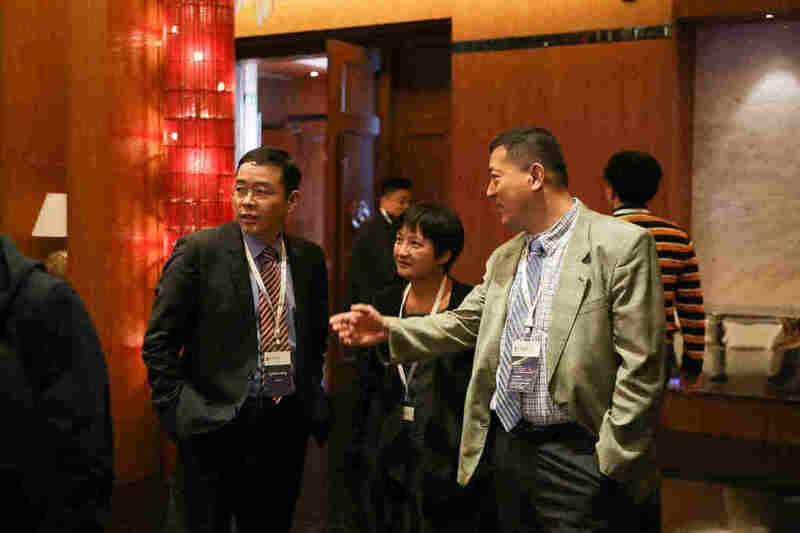 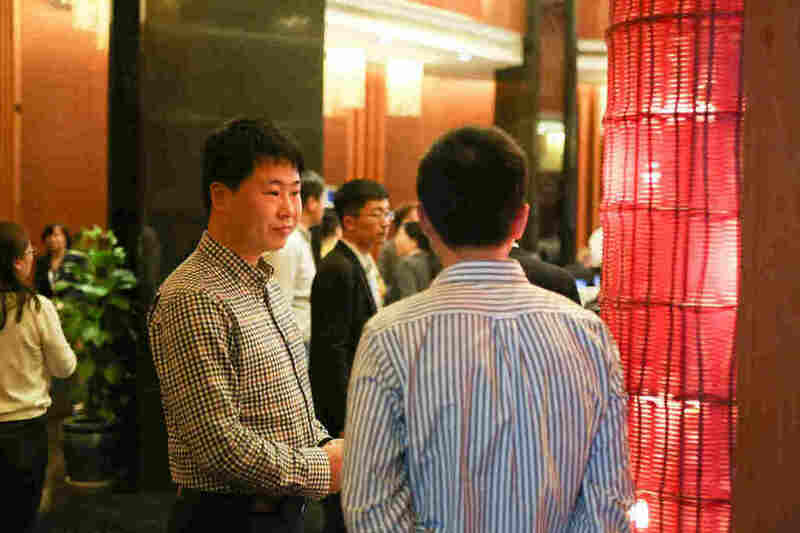 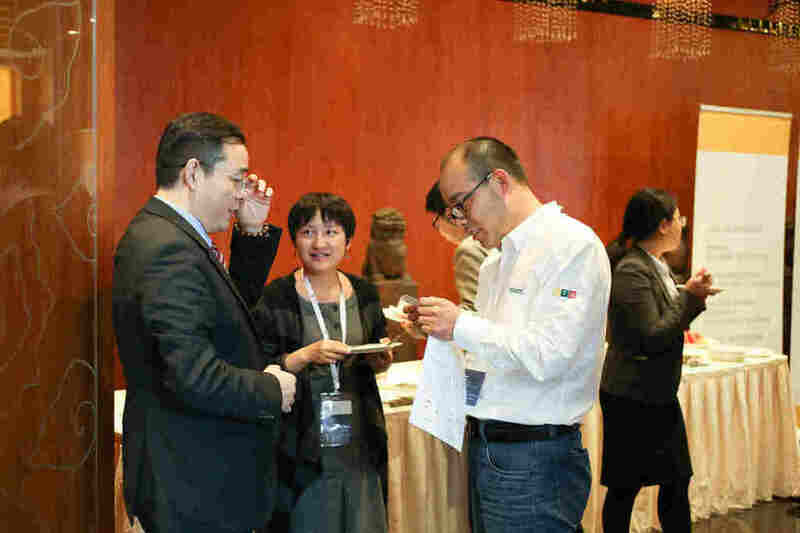 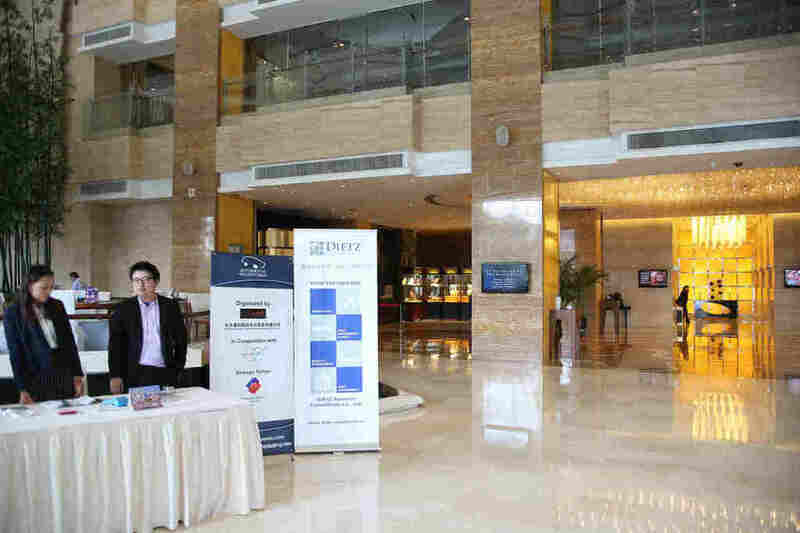 More than a hundred participants joined in the event and explored innovative trends at "world class level". 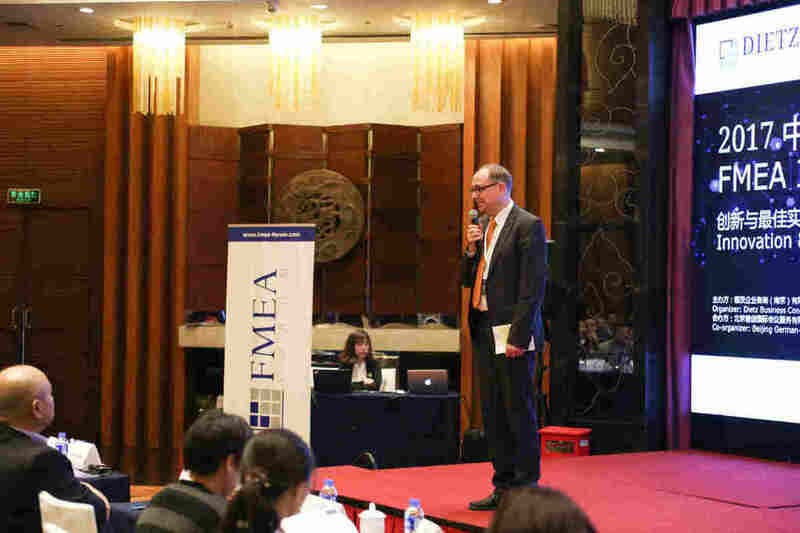 Thanks a lot to all the professional presenters sharing their insights and knowledge about this international standard. 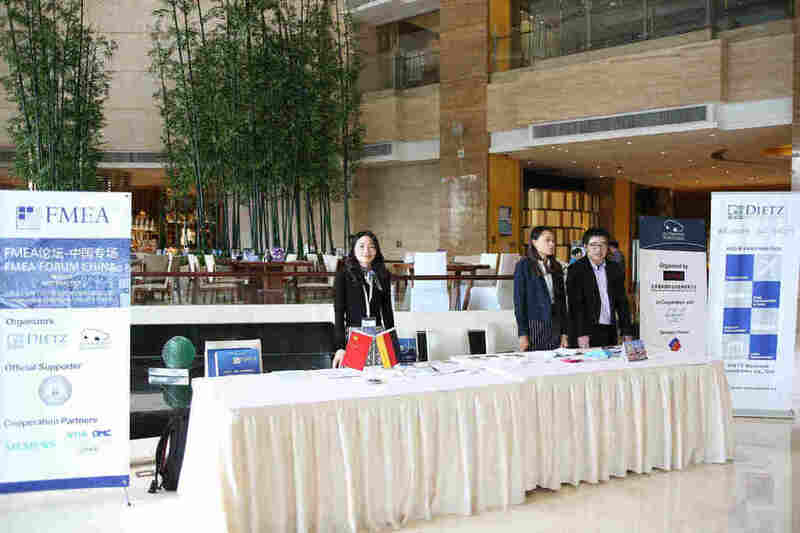 In addition to the multi-field delegates and high-quality lectures, we also like to say special thanks to the Taicang Government, which supported the event a lot. 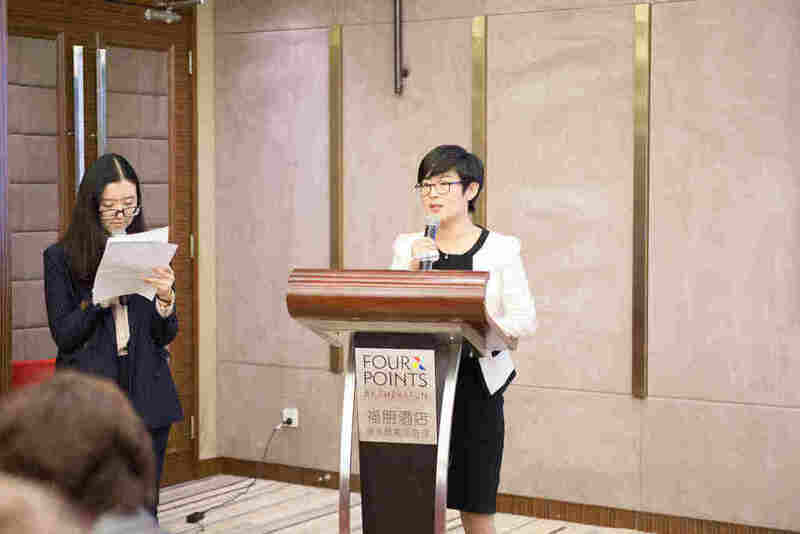 As the highlight of the event, Plainvim Industrial Park, Taicang gave an excellent speech at the Welcome Dinner. 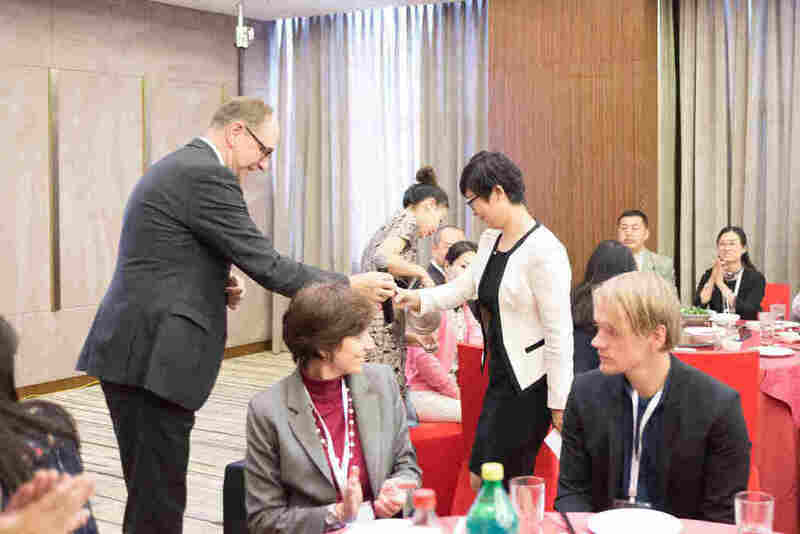 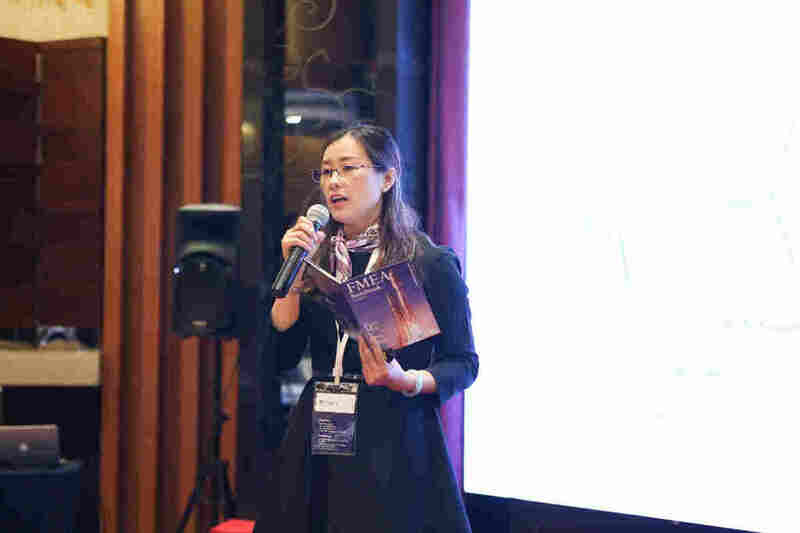 Also a big thanks to the Taicang Vice Mayor Ms. Xu Lei, who specially took her time to join in the forum and gave the presentation at the lunch, which made all the participants feel warmly welcomed by this wonderful city.